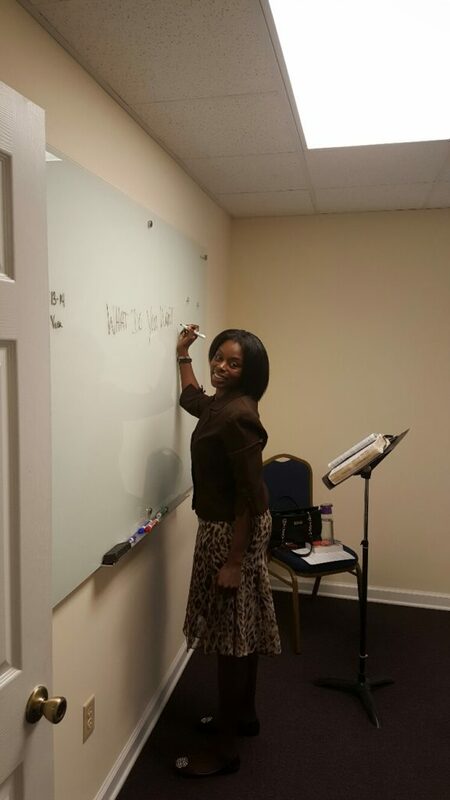 You are invited to join Augusta Worship Center at 9:30am each Sunday morning for our Christian Education classes. You don’t want to miss this spiritual outpouring of the word of God! Christian Education lays the foundation of the word of God and it aids in establishing a better understanding of how to apply the word to your life. 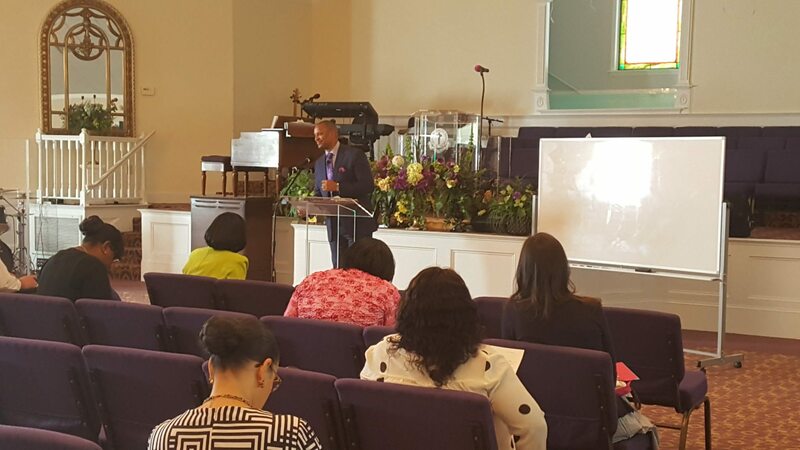 It is one of the most essential aspects of a spiritual believer’s growth and knowledge in the Lord. 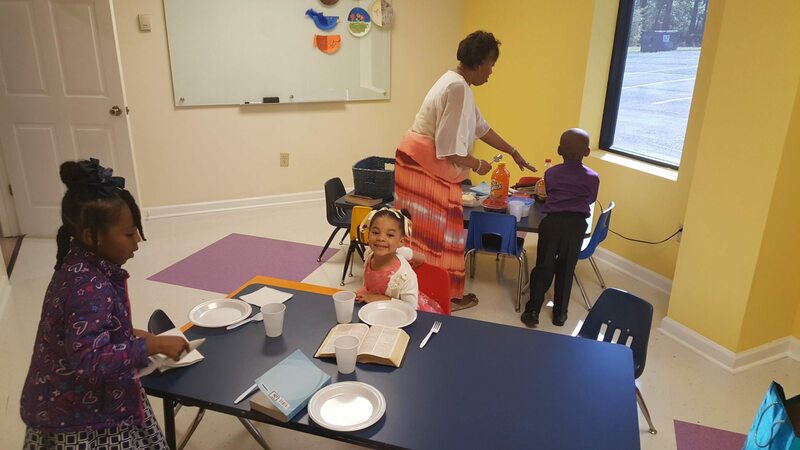 Sunday morning classes are offered for all ages. 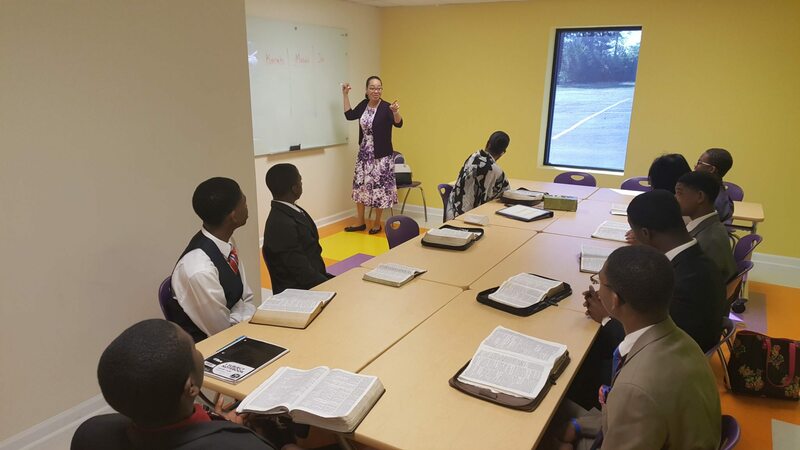 All classes are encouraged to bring their bible, pencil and a notebook. 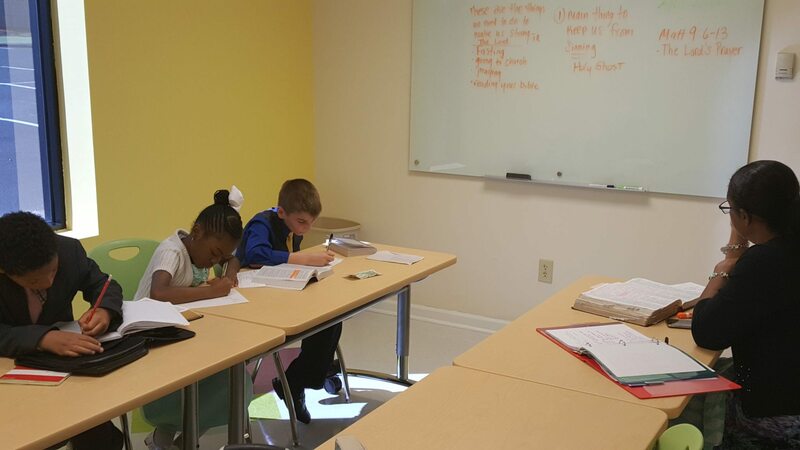 Each class provides a review in the sanctuary to share what they have learned at the end of each lesson. 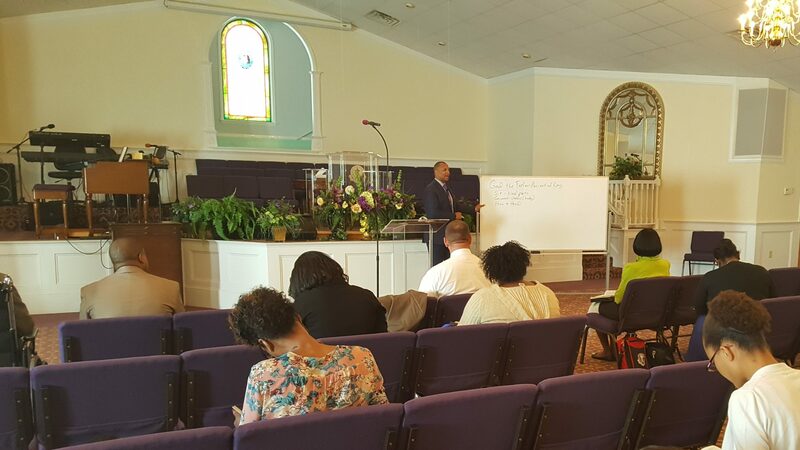 This course is offered to Ministers and Exhorters and is taught by our Pastor. 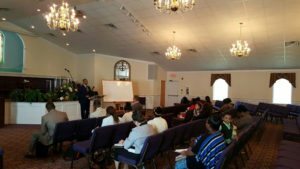 This teaching provides wisdom, knowledge and understanding in how to be a Spiritual, Successful, and Compassionate leader in your spiritual walk in the Lord (Proverbs 9:10). 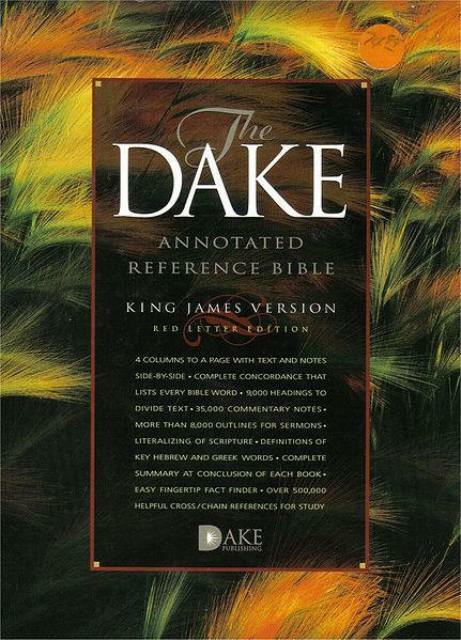 King James Bible- All of the churches in The Church of the Living God International (CLGI) use the Finnis Dake’s annotated Reference Bible. 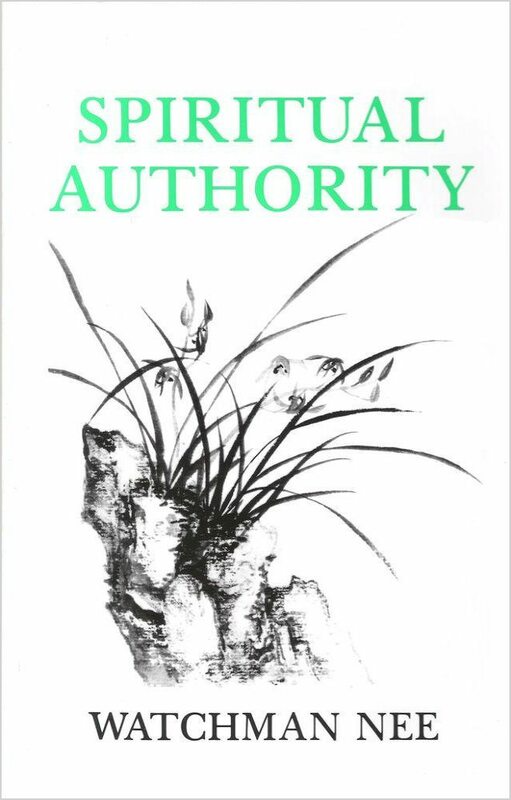 Spiritual Authority- This book is often used for Minister’s Training Class. 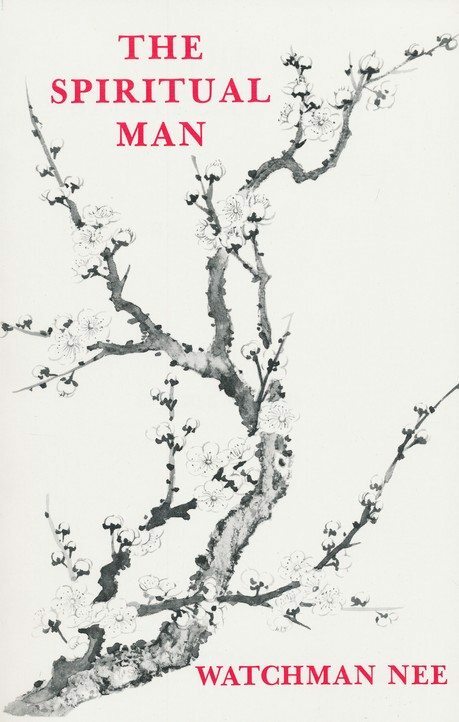 To purchase click on the book below. 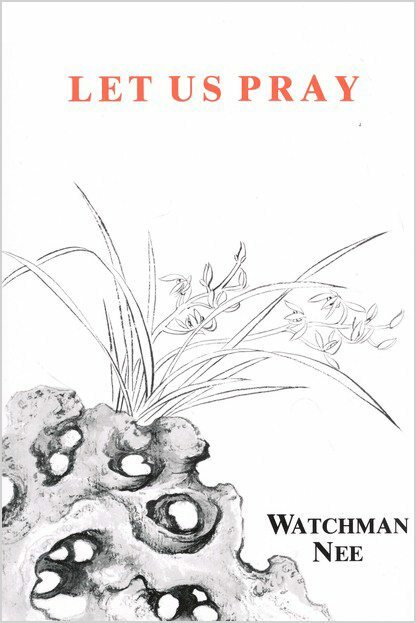 Watchman Nee-This book is often used for our normal Tuesday night Bible Study. To purchase click on the book below. Let Us Pray - This book is often used for Minister’s Training Class. To purchase click on the book below. 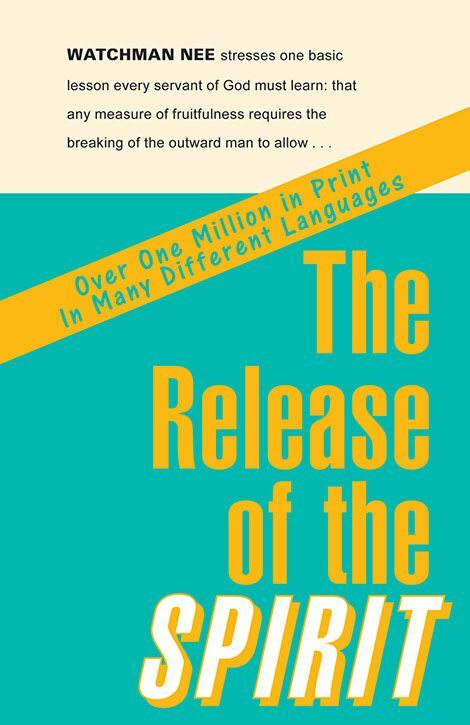 Release of the Spirit – This book is often used for Minister’s Training Class. To purchase click on the book below. 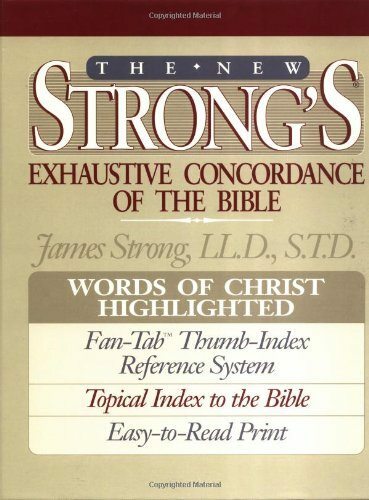 The Strong’s Exhaustive Concordance of the Bible - This concordance can be used in addition to the Dake’s Anointed Reference Bible for in-depth studying. To purchase click on the book below.